The following online Chanel outlets once sold replica Chanel. Fashion C L Handbags called itself a "cheap chanel handbags outlet" and stated on their online shop that their Chanel knockoff bags and wallets were like the authentic. No replica will live up to the luxurious quality and high value of an authentic CHANEL bag. Chanel Bag Mall was an online replica Chanel handbag outlet that appeared to focus its attention on authentic Chanel handbags, sunglasses, shoes, and jewelry. However, what was really for sale were knockoff Chanel bags. Filled with articles about Chanel, which lead the reader directly to an e-commerce page filled with fakes. 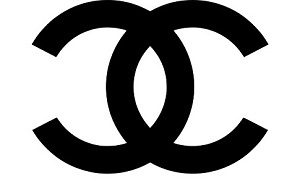 For more on authentic CHANEL bags, visit CHANEL.com and CHANEL boutiques.